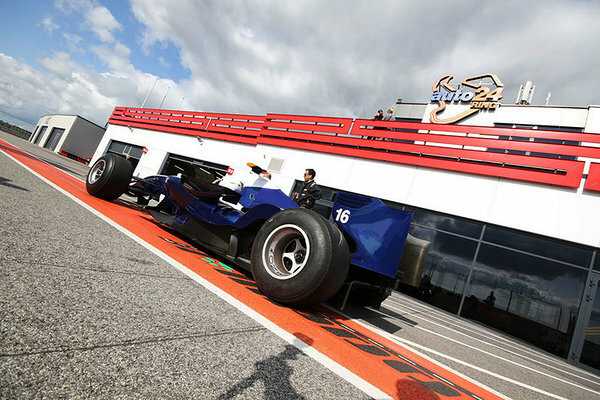 You have very exclusive opportunity to drive real F1 car on the best racingcircuit in the Nordics. Service provider is Rajamäki Racing Experince and selling partner in Estonia is auto24ring. 10.00 Driving the Formula Renault. 17:00 Evaluation of the day and the distribution of the F1 certificates. NOTE! The packages does not include transport to the track.